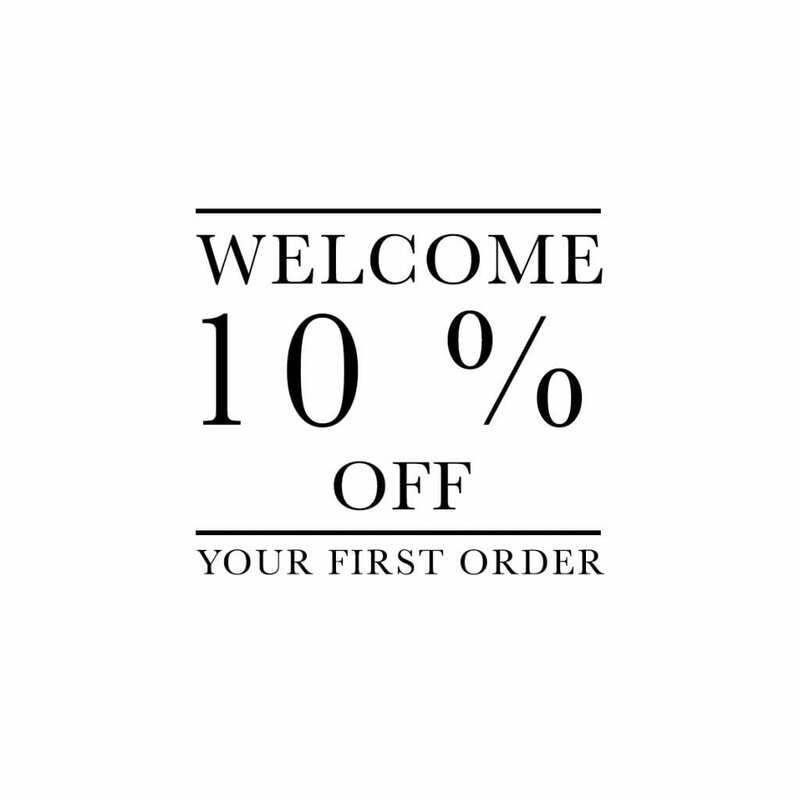 Sign up to our newsletter today to 10% off your first order. Once you have registered your details, you will receive an automatic email with a coupon. Simply enter this code at the cart, or checkout stage to receive 10% off. If you haven’t received the email, please check your spam folder. Czech & Speake welcomes you into a luxurious world of English designs; exclusive fragrance, leather goods and grooming accessories of impeccable style. By joining our mailing list, we ensure that you are the first to be informed of events, latest products and exclusives.